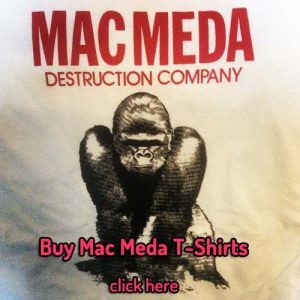 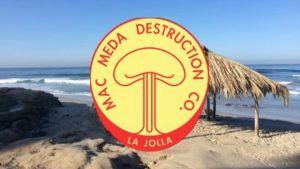 Welcome to Mac Meda Destruction Co.
Back in the late 1950s and early 1960s, every one knew there was something different about a particular La Jolla’s beach crowd. 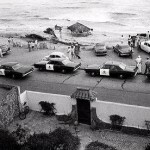 La Jolla was a sleepy little beach community at the time. 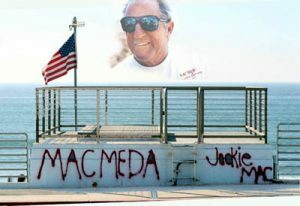 Mac Meda was born in La Jolla by a couple of hard drinking and party guys, since that time the term became a way of life. 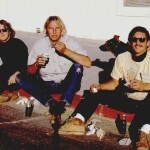 Enjoy the stories that will live forever in the 50s, 60s, and 70s.